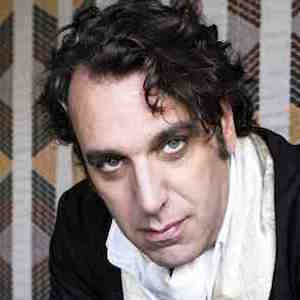 Jason Charles Beck, better known by his stage named Chilly Gonzales, has gained immense popularity as a varied and dynamic musician. He first rose to fame in the 1990s leading the rock band Son, then embarked on a solo career with genres ranging from rap to instrumentals. He began teaching himself piano at the age of three after his older brother began taking lessons. He was later trained classically at McGill University. In May 2009, he broke the world record for longest solo-artist performance at the Ciné 13 Théâtre in Paris with over 27 hours of live performance. His brother is renowned film composter Christophe Beck; they have co-authored a number of musicals together. He has collaborated extensively with artists like Jane Birkin and Leslie Feist, including contributing to the Juno Award winning album The Reminder.